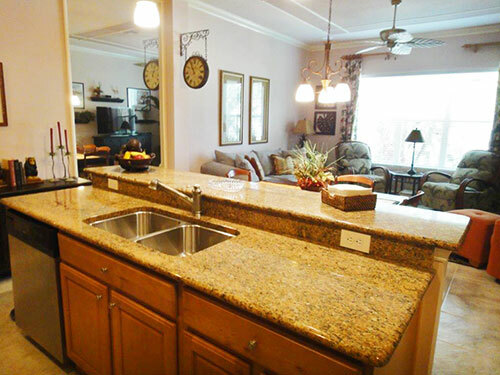 The first floor features a Living Room with an electric fireplace, kitchen with granite counters, under and over cabinet lighting, stainless steel appliances, a casual eating area and a breakfast bar. 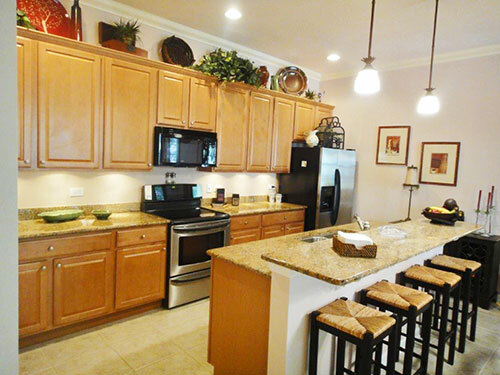 Open concept design opens kitchen and family room with views of the glorious courtyard beyond. 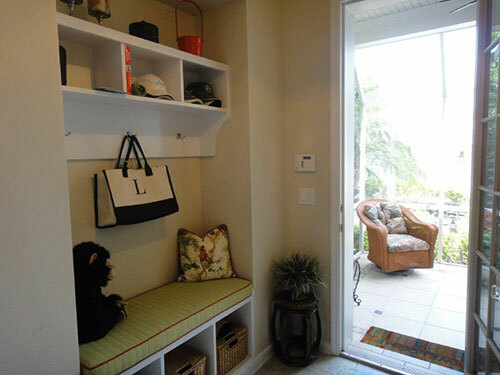 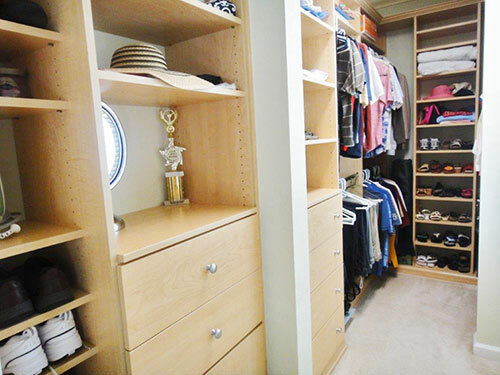 Back entry way has built-ins in the hall closet and a beautiful back pack area with custom bench. 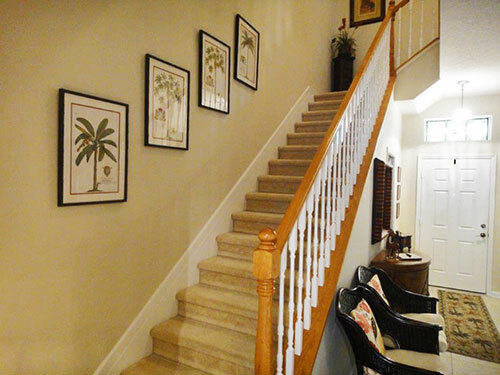 As you proceed to the 2nd level, notice the open railings all the way to the top and along the upper level. 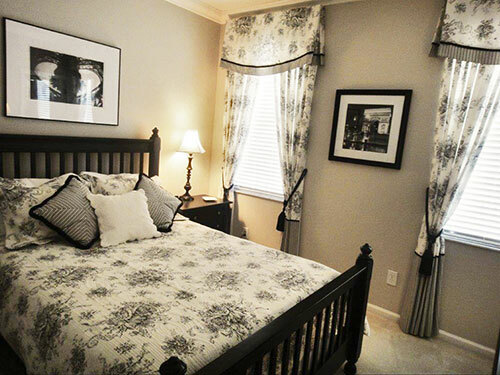 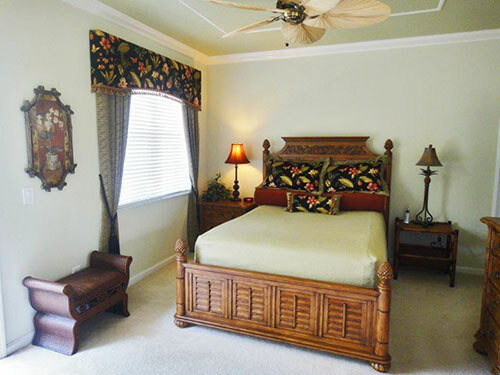 Master bedroom has crown moldings, tropical style fan and decorative trim on the ceiling. 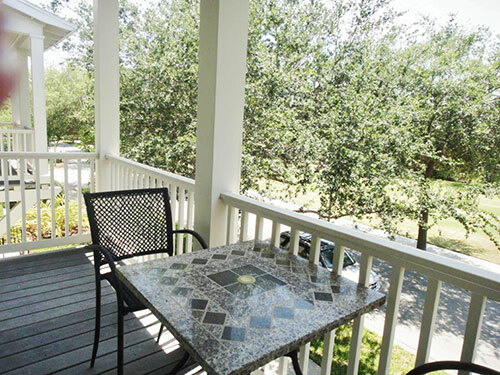 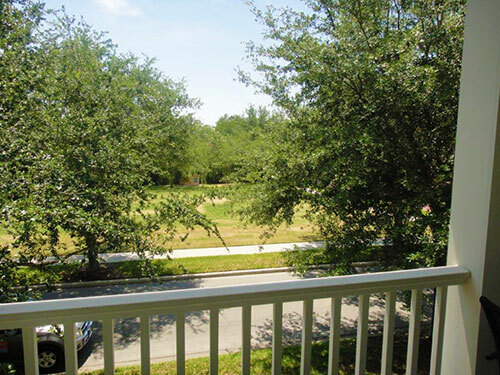 balcony from the master bedroom and see the park and the Artisan Park Club House. 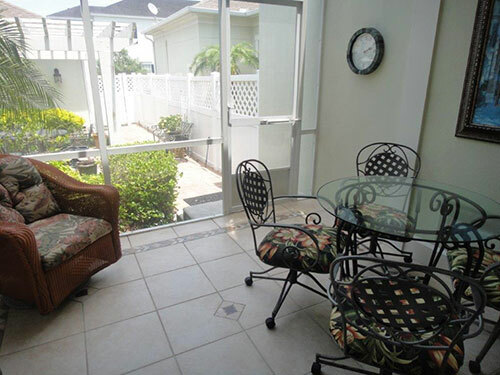 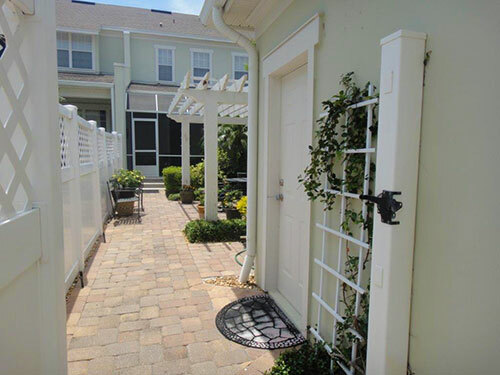 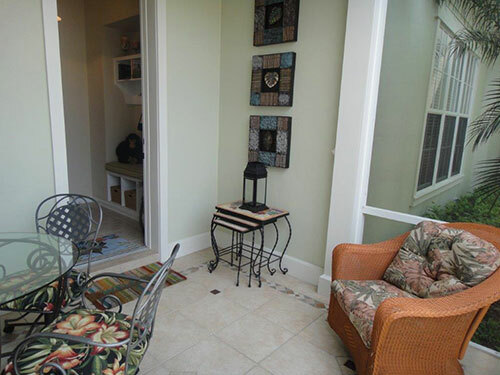 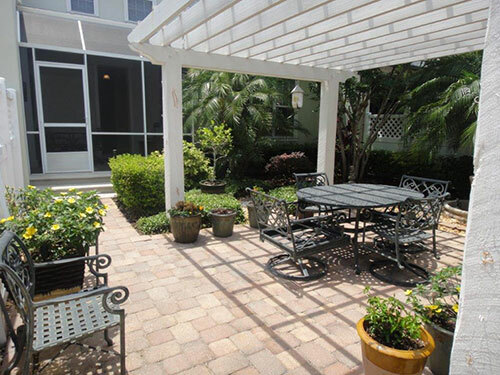 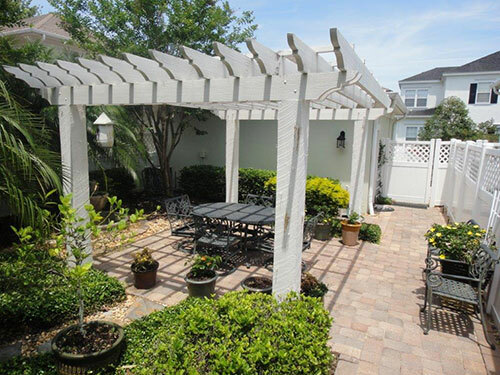 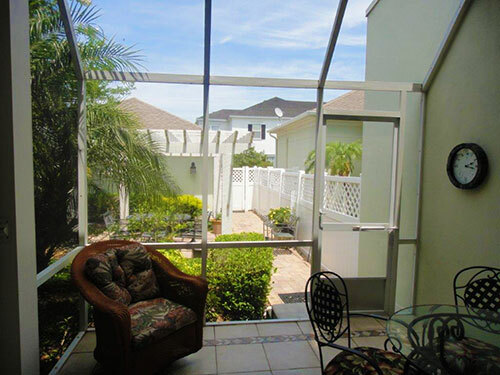 Court yard features a waterfall, pergola, wonderful gardens and a screened in back porch. 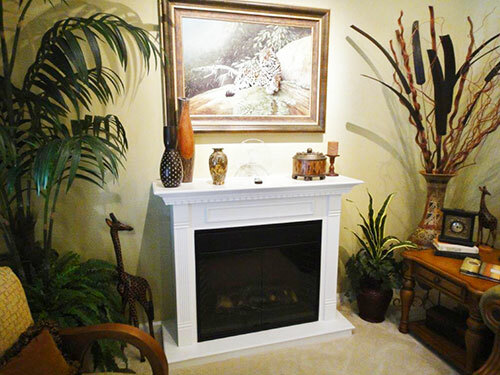 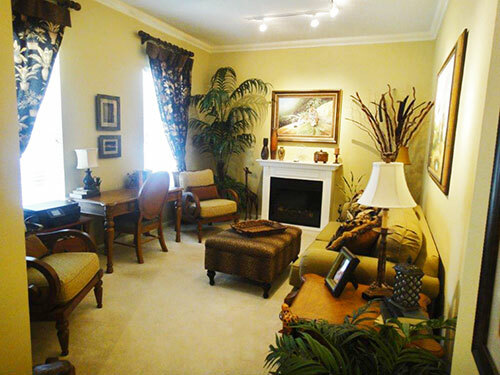 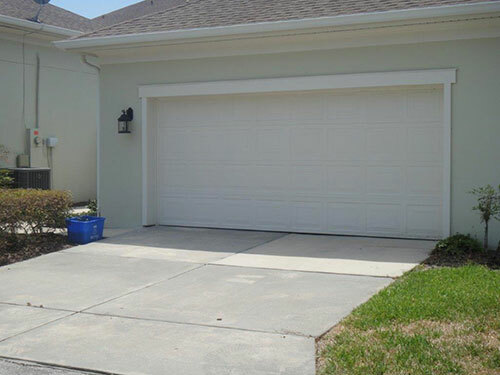 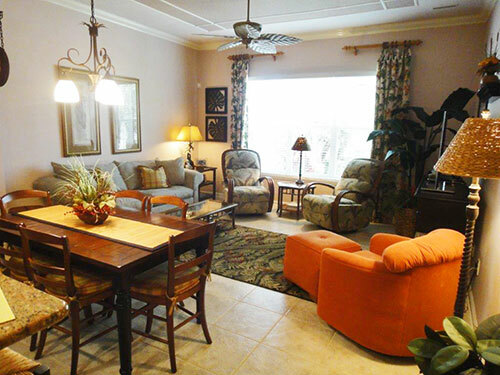 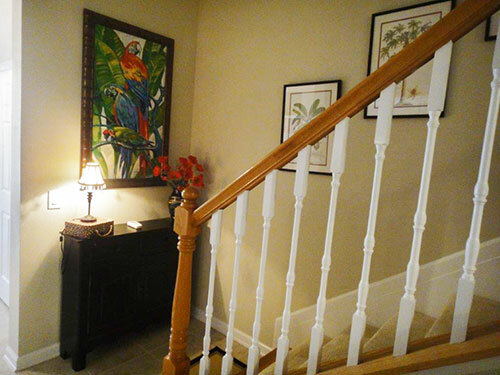 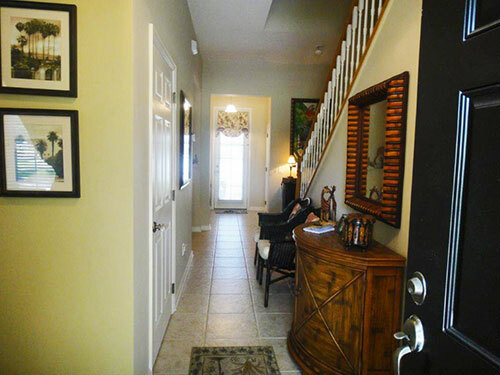 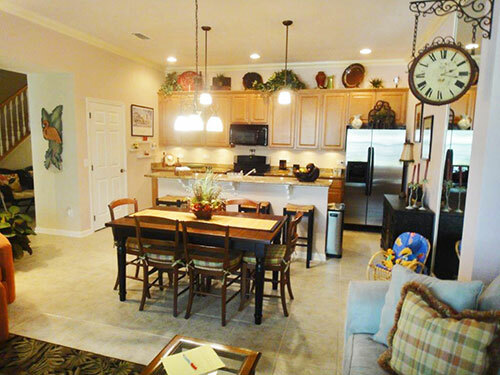 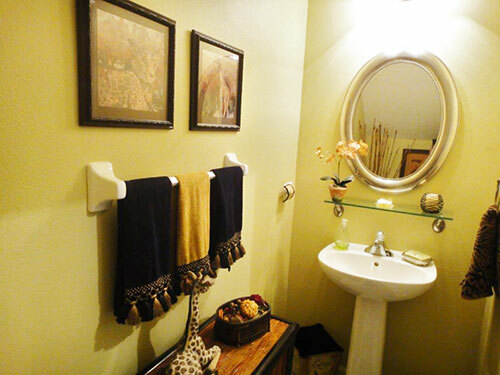 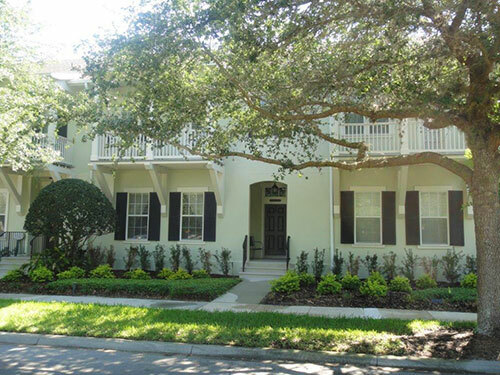 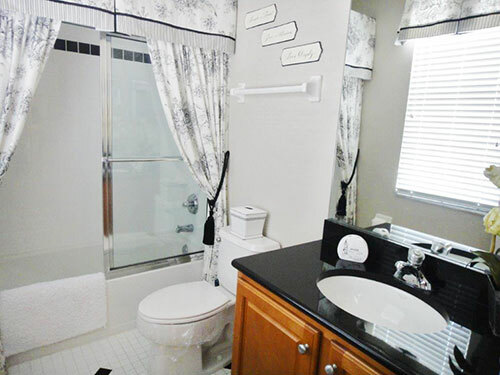 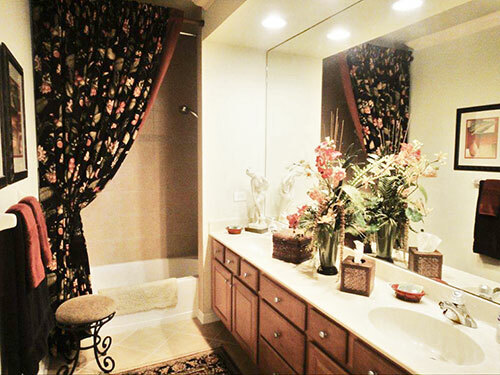 2 Car garage along with a fenced in yard with gate to the back complete this desirable townhome.